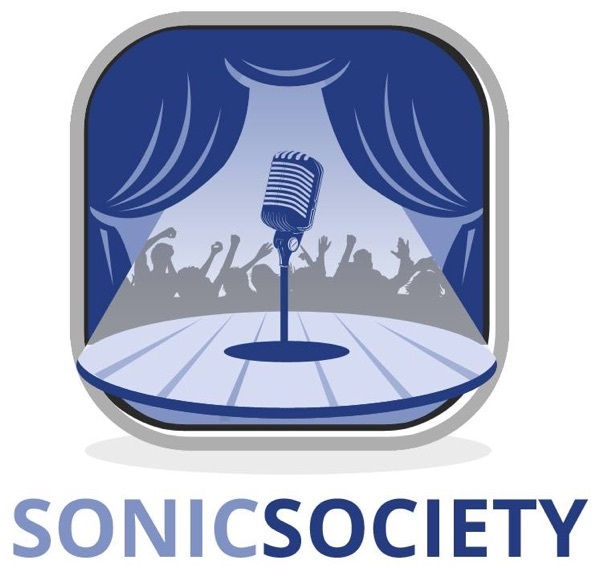 The Sonic Society | Listen Free on Castbox. Here we have the opportunity to spread stories through the theatre of the mind All across the cyber bi-ways and radial beacons We are inclusive. We are eclectic. We are collective. Join the Society today!